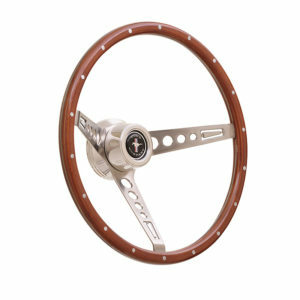 Home / Products / Accessories / GT3 Steering Wheel Center Covers / 11-0121 GT3 Steering Wheel Center Cover, Ford, 3/4"
11-0121 GT3 Steering Wheel Center Cover, Ford, 3/4"
GT3 Steering Wheel Center Cover, Ford, 3/4"
For that true Hot Rodder tradition, GT offers its super low profile Center Covers. This is not an operable horn button, but gives you that nostalgia look. 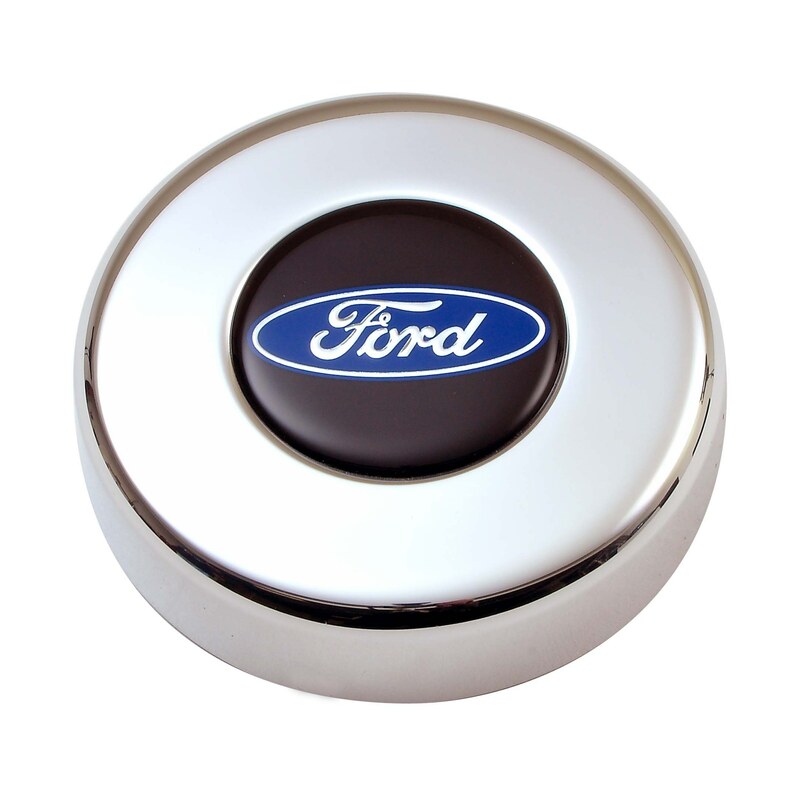 Ford Oval Color Emblem Low Profile Center Cover 3/4″ High. Specifically for columns using center shaft nuts. CNC Machined T6061 Polished Aluminum. Compatible with GT3 Wheels and all aftermarket 3-bolt pattern wheels. Click the images below to see our selection of GT3 Wheels. To find the correct installation hub, click on the GT3 Application Guide. Use on GT3 Flat or Shallow Dished Wheels (1.5" to flat). 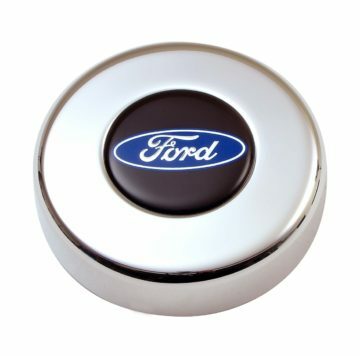 This is NOT an Operable Horn Button and is Only a Cover.